Let’s hope there’s a fingerless Mitts #2 and #3 soon. I want to make mitts for Addie’s older friend, a teacher and her daycare lady and those are Christmas gifts so I figured the unicorn sweater will have to stay on the back burner for a while. 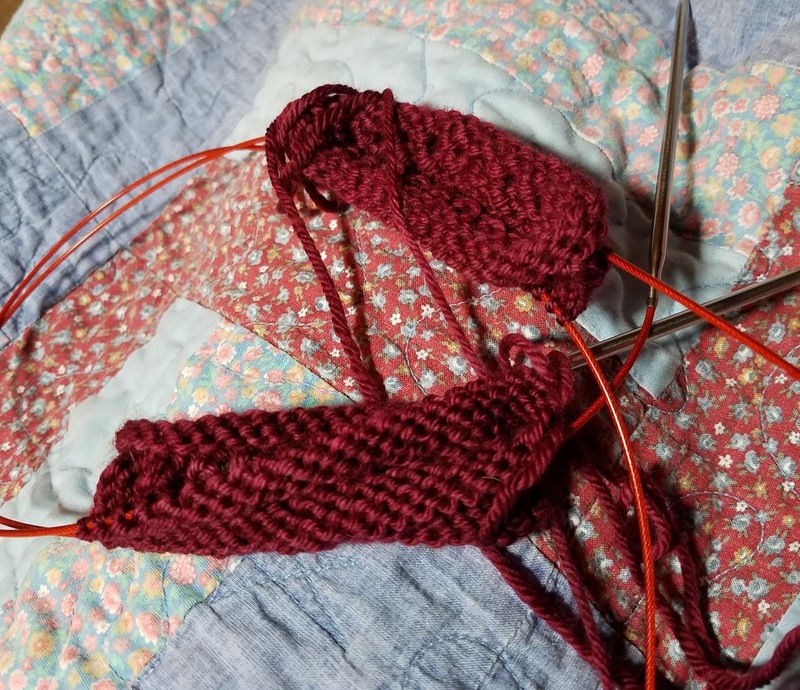 Last night I started the first pair of mitts. The yarn is Miss Babs Yowza (one of their mini trios) and the color is Catherine. This yarn feels so good. 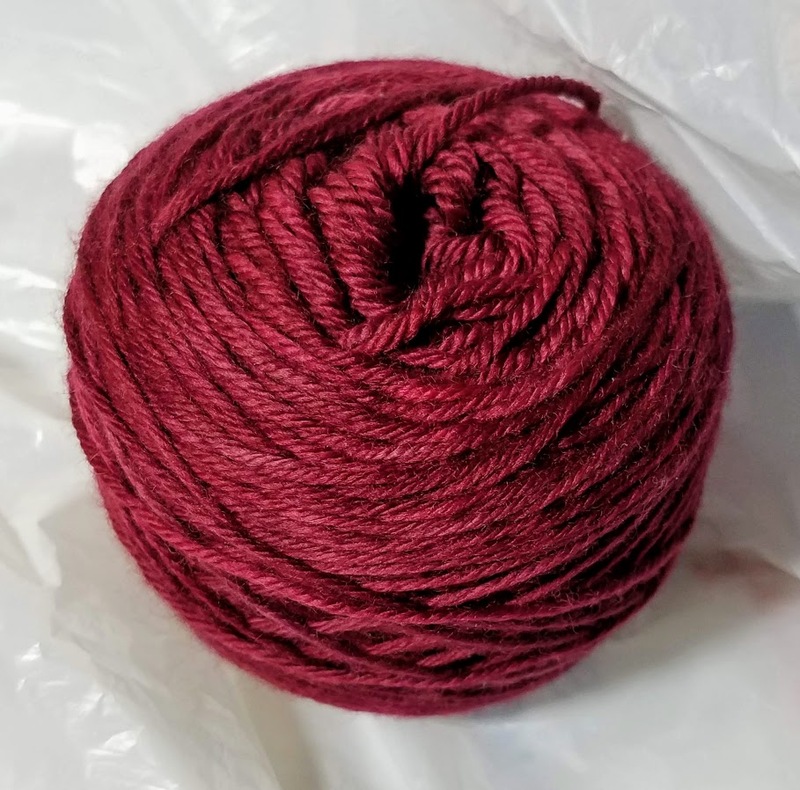 It’s supposed to be light worsted weight but I’m using it as a DK weight and I really don’t think it’s much thicker than DK. This color is so beautiful. I’m hoping to get all three pairs made and then let Addie decide which ones to give to each recipient. I think she will feel like she had a part in the gifting process. For some crazy reason, like most everything else I do, I really thought I’d get these mitts finished last night and I probably didn’t start them til about 7 p.m.
Tonight is leftovers and I don’t think I have to leave the house so maybe I can get lots of knitting done today. I always say that, don’t I? I have noticed that you do often say that. =) Hope springs eternal?